What are the average fuel costs for pickup trucks? Nowadays gas prices have been fluctuating. 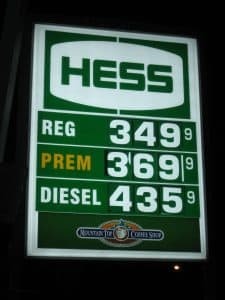 Some days the prices are so high that they are almost $4.00 and on other days the prices could be around $3.00. Basically, everyone who owns a non-electric car purchases gas in order to keep his or her cars running. In fact, nowadays a lot more people have been purchasing pickup trucks because of their high horsepower and exterior durability. For those who are curious here is some information on pickup trucks and how much gas should be used for them. Also some of today’s popular pickup truck models will be listed. The list could go on and on for the most popular and efficient pick up trucks. Although most people think that the newer pickup trucks are always more efficient and popular, that is not true. A car cannot be labeled as popular just because it was just released. What makes a car popular is its power, its durability, its fuel economy, and its unique features. There are many pickup trucks around the world that have many different fuel types, fuel capacities, and most importantly, different makers. However, most pickup trucks share the same gas prices. Most pickup trucks with fuel types like diesel or premium have a large fuel capacity, which means that when buying a full tank of gas the total is very high. For these high fuel capacity trucks, the average cost to buy a full tank is $149.40. For small fuel capacity trucks, the average cost for a full tank is $101.92. Basically, with pickup trucks, since they are quite large and contain a large amount of horsepower, gas prices are quite pricey. Pickups may be great trucks, but when it comes to gas it’s a different situation. Try purchasing a truck that runs on regular gas. Diesel-fuel trucks tend to cost the most. 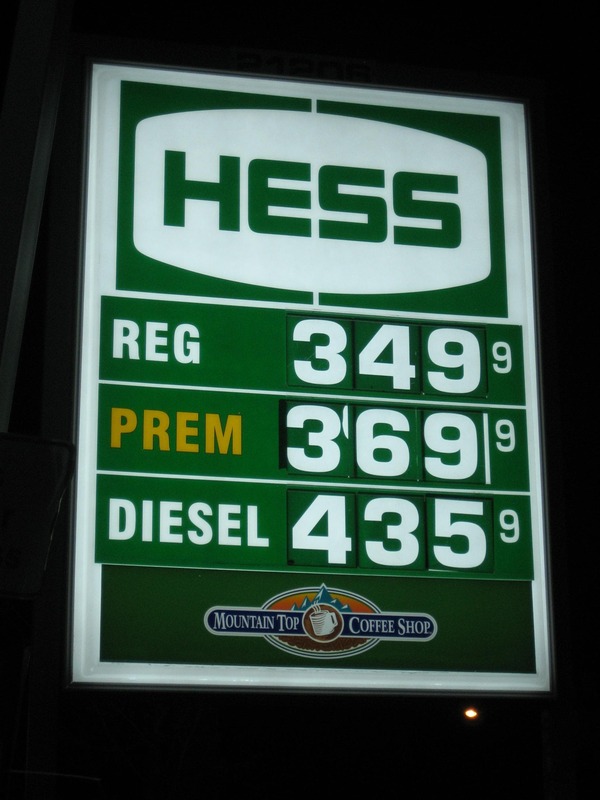 Premium-fuel trucks are okay, but are have higher gas prices than regular-fuel trucks. Go for a famous truck brand that is known for making efficient pickups. Some famous truck brands include Toyota, Ford, and Chevrolet. These truck brands are currently looking for ways to improve the fuel economy of their models, which the future of fuel economy for trucks is on a good route. Just thinking about these tips before purchasing any truck can help anyone become more observant and curious about which truck is best for them. Overall, pickup trucks are great because of their many benefits, but of course every automobile has their cons. In terms of fuel economy, trucks may not be the best choice, but with determination and effort one could eventually find the perfect truck for them.